Jason received his degree in massage therapy at The Alexandrian Institute in Hamilton Ontario in 2000. Graduating in the top of his class. He chose a career in massage because of a lifelong interest in health fitness and longevity. 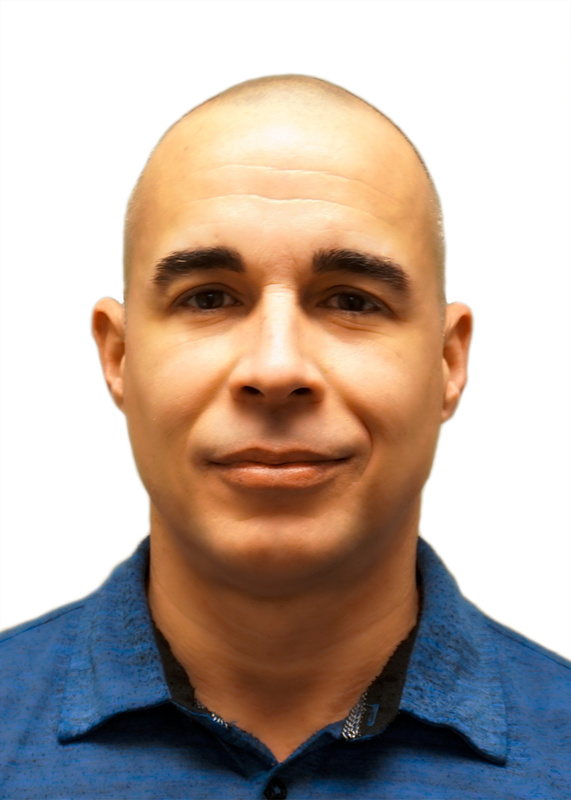 Jason has a kindhearted nature and is passionate about helping his clients heal. Jason played many sports growing up and even earned a black belt in Kung Fu, eventually going on to teach for nearly a decade. This taught him much about the therapeutic needs of athletes and today’s much more active population. Through continued study, Jason added Reflexology and Reiki as well as a multitude of healing and energy modalities to his skill set. These skills combined with a lifetime of sports and martial arts training has given Jason a unique understanding of the body and a well rounded approach to his treatments. He spent the first ten years of practice in Ontario before moving to Vancouver where he worked on the North Shore from 2010-2016. Over his career, Jason has provided massage therapy for clients ranging from professional athletes to the brain injured to palliative care patients. With such experience he is well equipped to handle your therapeutic needs, whatever they may be. Come and visit Jason today at Burrard Massage Therapy.